- Length: 153mm with tapered spacer or 158mm with flat face. 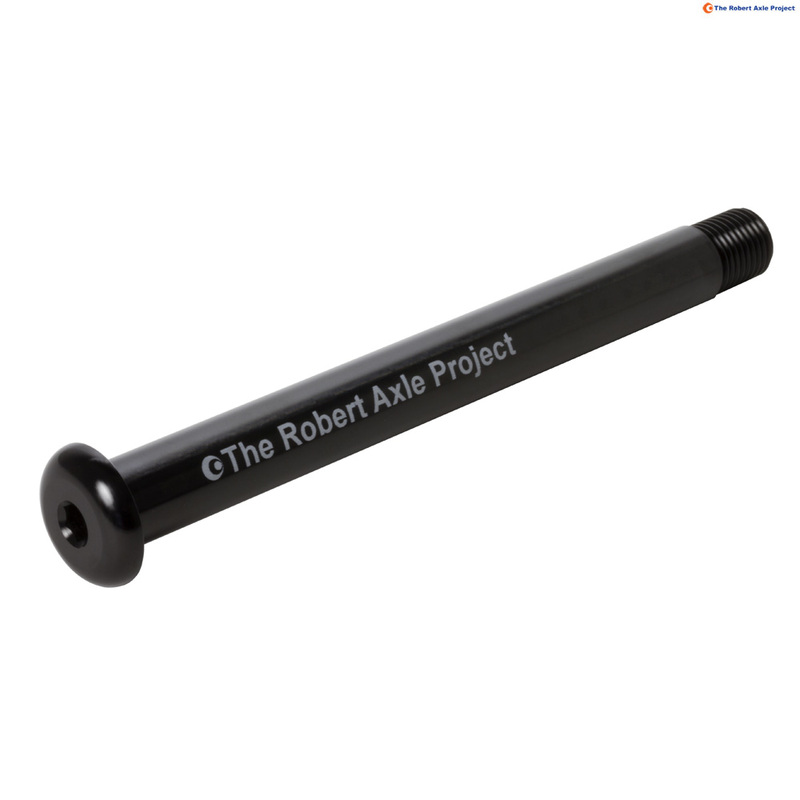 This axle comes with a hollow shaft. What is the diameter of the hollow space inside the axle ? When it is 5 mm, I will be happy. The inner diameter of this axle is 6mm.